The Maze Runner | two men enter . . . When I reviewed James Dashner’s Maze Runner trilogy a while back, I praised it for doing several things that I think the best YA dystopias (and quality YA SF in general) tend to do well. Foremost among these were limited exposition of the story-world and keeping a steady pace of events or episodes. 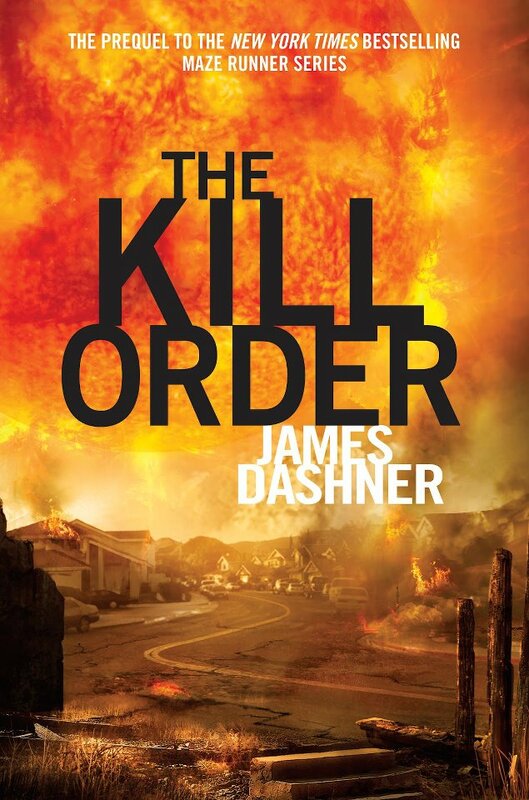 While I stand by those original points about the trilogy, upon finishing the recently-published prequel to the trilogy, The Kill Order, I’m a bit disappointed in how those very same things were handled in this particular book. While the prequel isn’t awful (it’s certainly a decent adventure story that kept me reading), it falters on several levels and one can’t help but wonder if Dashner either rushed this one out or simply ran out of ideas for the series. I may have been a little late getting around to reading this series. But the prequel is set for release in a few weeks, and Fox is working on turning the first book into a film in the near future, so I guess my timing in finishing them actually turns out to be pretty good. 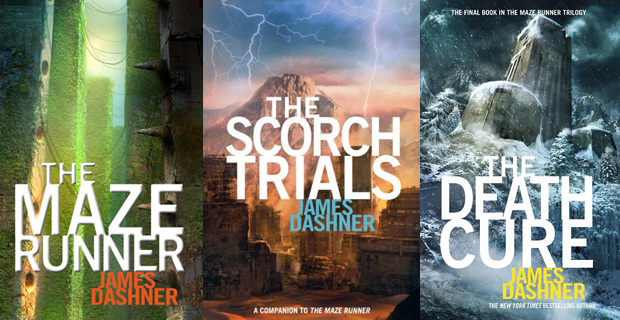 The Maze Runner books were published over a period of about 3 years, beginning in 2009 with The Maze Runner, then The Scorch Trials in 2010, and The Death Cure in 2011. The series has been favorably compared to The Hunger Games trilogy, which I think is fair, and I bet most adults who liked Collins’s books will enjoy these as well.